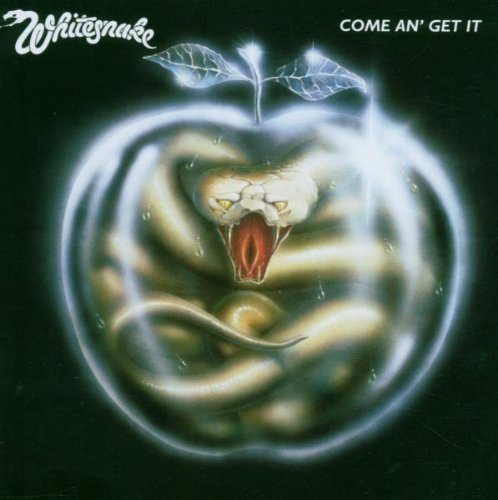 2007 digitally remastered and expanded edition of this hard rockin’ 1981 album from David Coverdale and Co. Featuring six bonus tracks: ‘Child of Babylon’ (Alternate Rough Mix), ‘Girl’ (Alternate Version Rough Mix), ‘Come An’ Get It’ (Rough Mix), ‘Lonely Days Lonely Nights’ (Alternate Version Rough Mix), ‘Till the Day I Die’ (Rough Mix) and ‘Hit An’ Run’ (Backing Track). EMI.